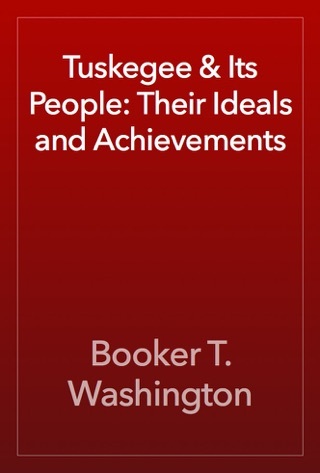 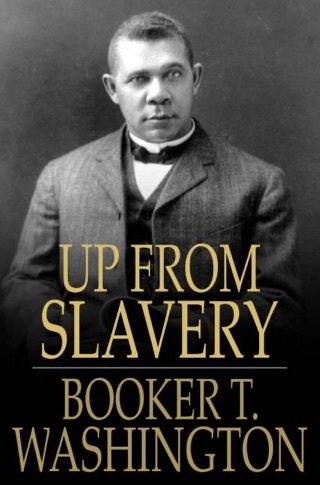 This Autobiography of Booker T. Washington is absolutely life-changing. 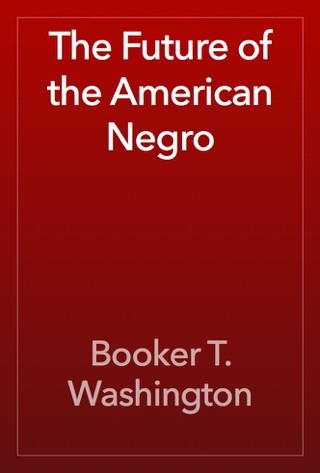 This Book should be Required Reading for ALL Students in America. 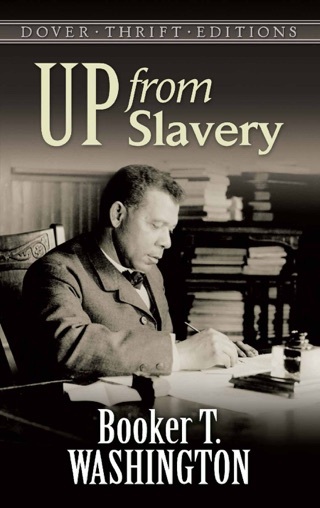 It shapes one's mind as to achievable pursuit of excellence in education, labor and industry. 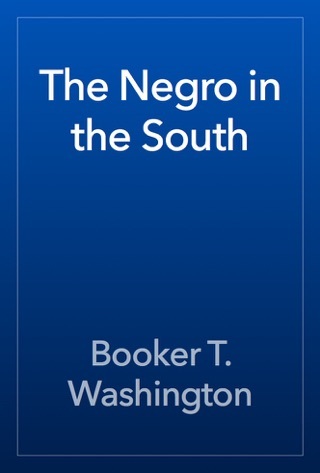 And if you are grown and have not read this book yet, it's never too late to be enlightened, inspired and empowered. 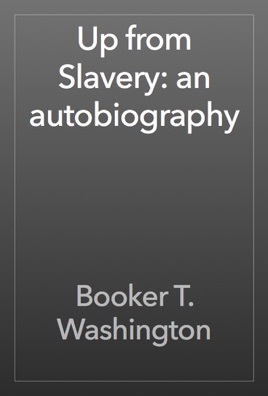 BUY THIS BOOK TODAY. 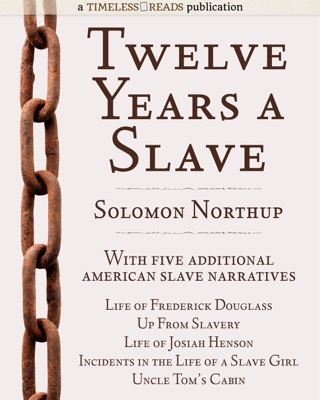 Because Our Nation is in CRISIS And UP FROM SLAVERY, is definitely part of the solution!